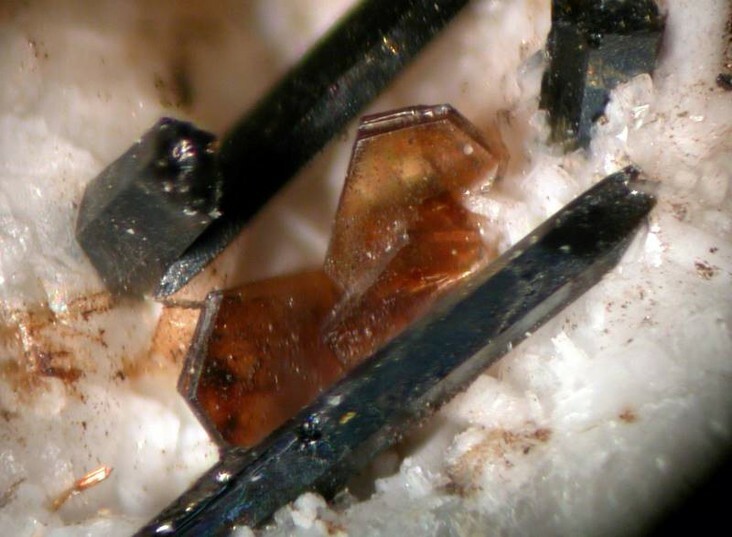 Polylithionite-Trilithionite Series: Mineral information, data and localities. BRIGATTI, Maria Franca, Enrico CAPRILLI, Daniele MALFERRARI, Luca MEDICI and Luciano POPPI (2005). 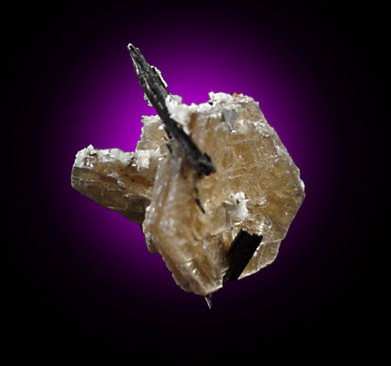 Crystal structure and chemistry of trilithionite-2M2 and polylithionite-2M2. 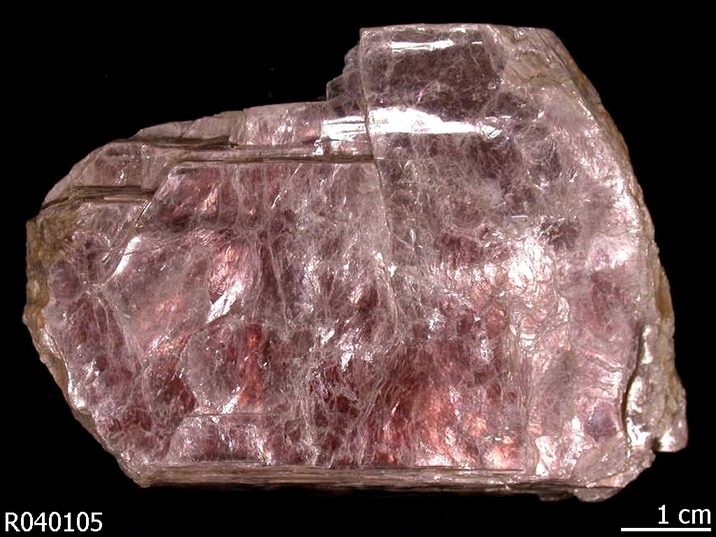 European Journal of Mineralogy: 17(3): 475-481.
pegmatite (Zamora, Spain): European Journal of Mineralogy: 18: 369-377. Rosing-Schow, N., Müller, A. & Friis, H. (2017): Composition and classification of mica from south Norwegian pegmatites. PEG2017. NGF Abstracts and Proceedings, 2017 (2): 78-79.